Lee Seohwa Feb 10 2018 1:56 pm Very funny actor but I don’t like his curly hair. 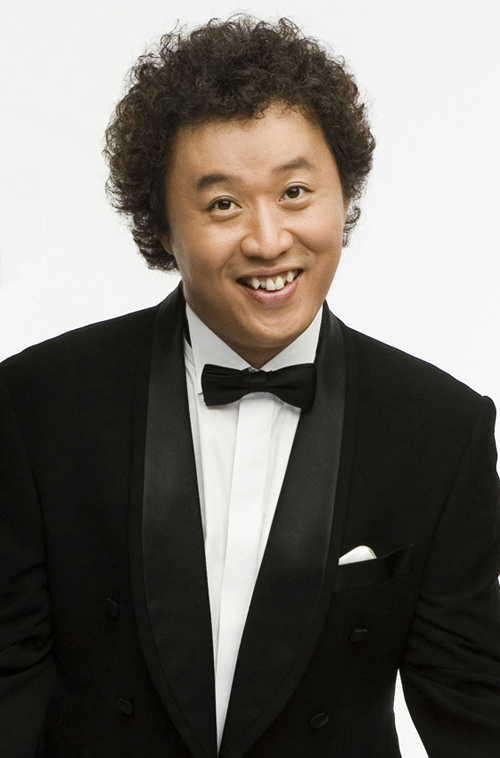 fimr Jun 29 2016 7:38 am A very great comedian.. Jung jun ha ahjusshi,, hwaiiting! !